Shoe testing is sometimes based on first impressions: how the shoes look and feel out of the box; how comfortable they ride on the first time out the door or the first time getting wet and muddy; how they hold up on their first 20-miler. We try to put at least 75 miles on a pair before publishing a review, which usually gives us a basic sense of how the shoes perform. However, the shoes that truly stand out are the ones you reach for time and again even after the review is published: the ones that you want for an epic training day; the ones you want for your next 50K. That’s how the best in category emerge – and that’s how we determined the top minimalist entries from 2013 below. Best Trail Runner: New Balance Minimus 10v2 Trail. Lightweight and insanely comfortable. The outsole can handle any trail conditions, and there’s just enough cushioning (12.5 mm stack height) and heel angle (4mm drop) to bomb down descents without tearing up your feet. Best Road Runner: Merrell Vapor Glove. 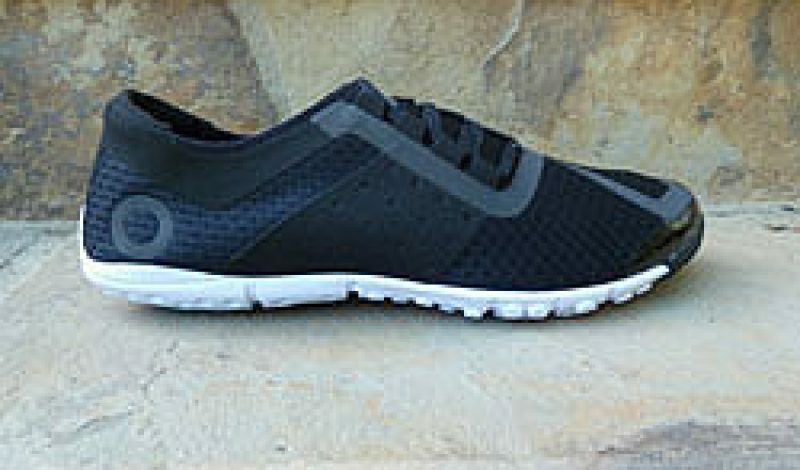 Pure minimalism with traditional running shoe construction and durability. If you’ve tried Vibram’s FiveFingers but didn’t like the look or feel of toe pockets, the Vapor Glove is a must try. Best Hybrid Road/Trail: Skora Phase. It can be a road race shoe, a lightweight trainer, or a minimalist trail shoe for heading off-road. The outsole is durable enough for high asphalt mileage, and grippy enough for mild to moderate trail conditions.